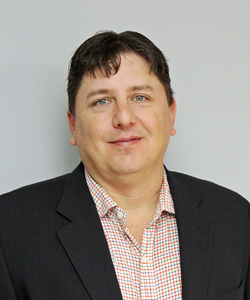 Zachary Pierce - BJAAM Environmental Inc. In April 2016, Mr. Pierce became the Executive Director of Brownfield Services at BJAAM Environmental, Inc. (BJAAM) located in Canal Fulton, Ohio. Mr. Pierce specializes in leveraging State and Federal funding sources to remediate and redevelop blighted Brownfield properties. Mr. Pierce and the BJAAM Brownfield team have successfully procured tens of millions of dollars for the benefit of local communities and private end users alike. The funding and subsequent remediation and redevelopment of these Brownfield properties removes the blighted eye sore, creates jobs and in some cases valuable green space recreation areas for communities; thus increasing the local tax base.